Liberty will organize in Melbourne an event that will be attended by 20 pilots and several legends of sport, a start never seen in F1. The year 2019 of Formula 1 will be different by itself, it does not need additives. It will be the premiere of Sainz in McLaren, the one of Ricciardo in Renault or the one of Leclerc in Ferrari, also the one that will see a new batch of young pilots arrived from the F2, or the one that will introduce significant novelties in the aerodynamics or in the designation of the tires and, of course and first of all, the first without Alonso in 17 years. But if this were not, and other things, enough, Liberty will go further and start the season in a way never seen. The city of Melbourne will have the privilege of hosting the first launch event in the history of the World. It will be on Wednesday of the week of the grand prize, on March 13, and will consist of an event that will be attended by the 20 riders of the grid with their team leaders and also several legends of the sport. All this show, located in Federation Square, will be seasoned with musical performances and, of course, will be completely free access for fans, because it will be made by and for them. 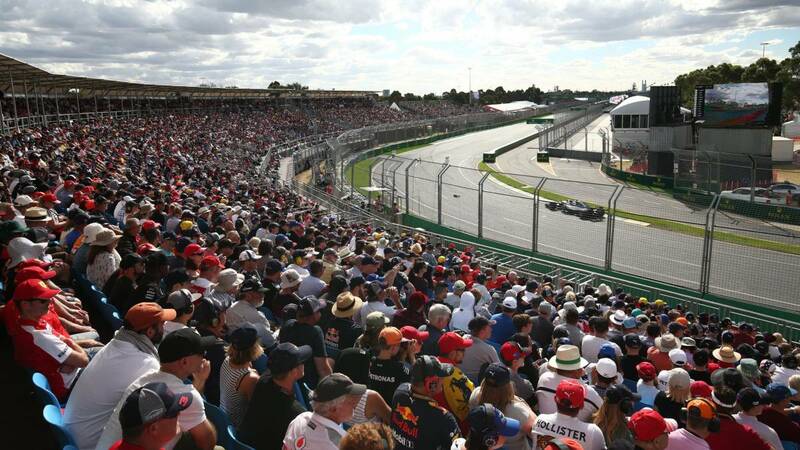 Así account Sean Bratches, director of commercial operations of the F1: "Since 1996, except on two occasions, F1, the world's biggest racing show, has started in Melbourne, there really could not be a better location than this fantastic city." The passion, knowledge and enthusiasm of the Melbourne crowd deserved special thanks and is why we have decided to host the first launch event of the season in sports history. "